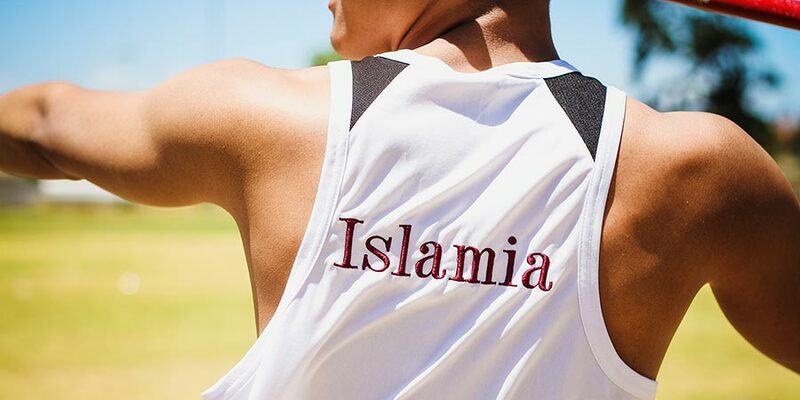 Over the past ten years Islamia College participated in the AMS (Association of Muslim School) Athletics for high schools and Quadrangular Athletics for Muslim Primary Schools. This was exhilarating for our athletes to be competing against their fellow Muslims. 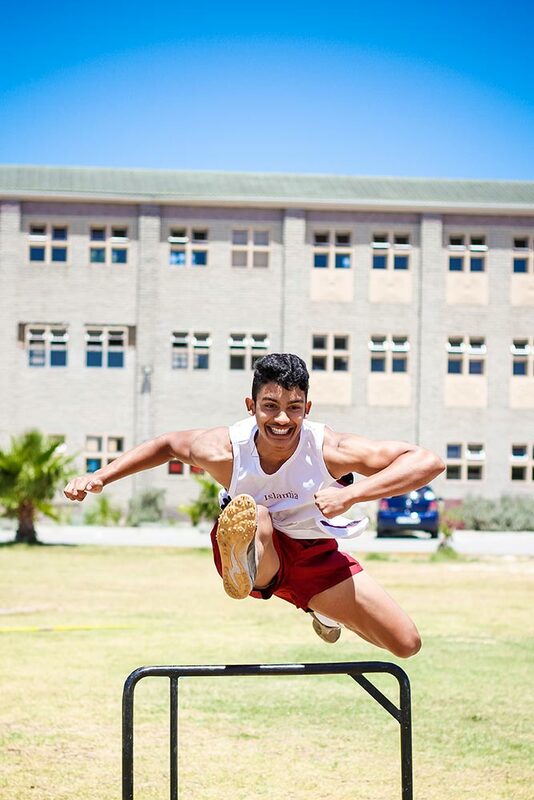 In 2012, the Sports Department enrolled 40 athletes in the Western Province Table Bay Zone (the first leg of the WP Athletics) competition for High Schools. That year two of the 40 athletes, Abdullah Bayat & Ismaeel Williams, made it through to the semi-finals and the Champs of Champs. In 2013, twelve athletes made it through to the Champs of Champs and in 2014, 25 made it through to the Champs of Champs. 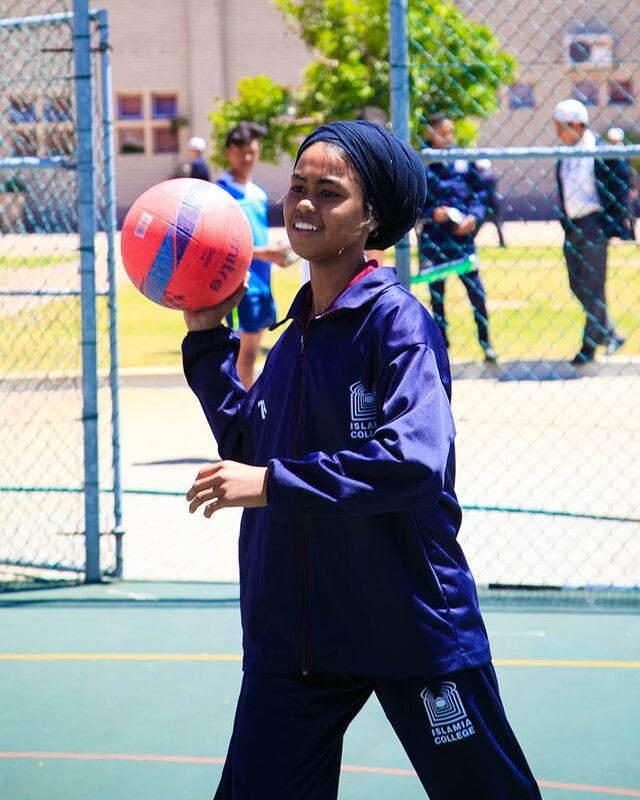 2015 was the first year when the Primary School enlisted in the WP Athletic competitions producing our first WP Athlete, Bilqees Essa. Our Schools (Primary School & High School) participate in an annual Inter House Athletics competition during the First Term, where the four houses (Excellentia, Concordia, Invictus & Veritas) compete for dominance. WP Athletics Trials are done during their Physical Education periods or Life Orientation periods. Term 1 and 4 Summer Code. Basketball started at Islamia College in 2013 and our number of players have increased season after season. 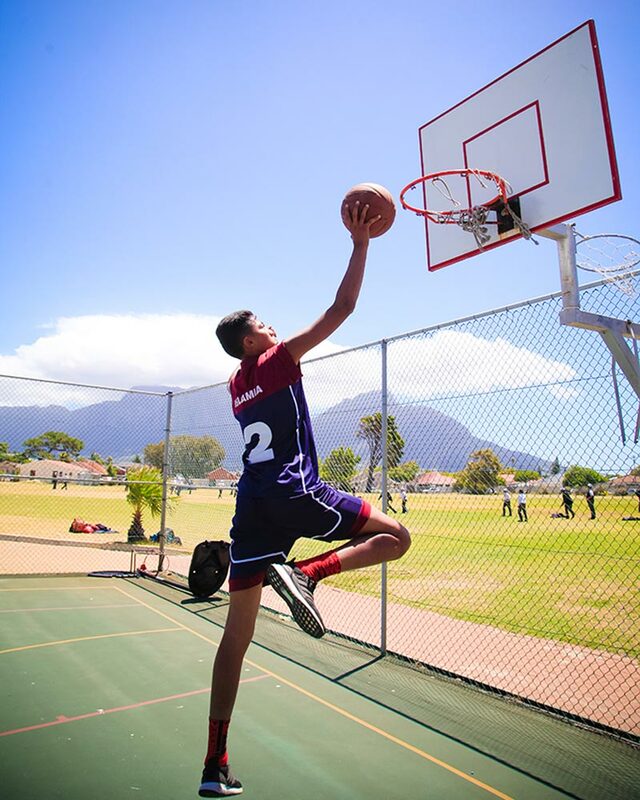 Islamia College participates in the Western Province School Basketball Association during Term 1 and 2 with matches taking place during the week. 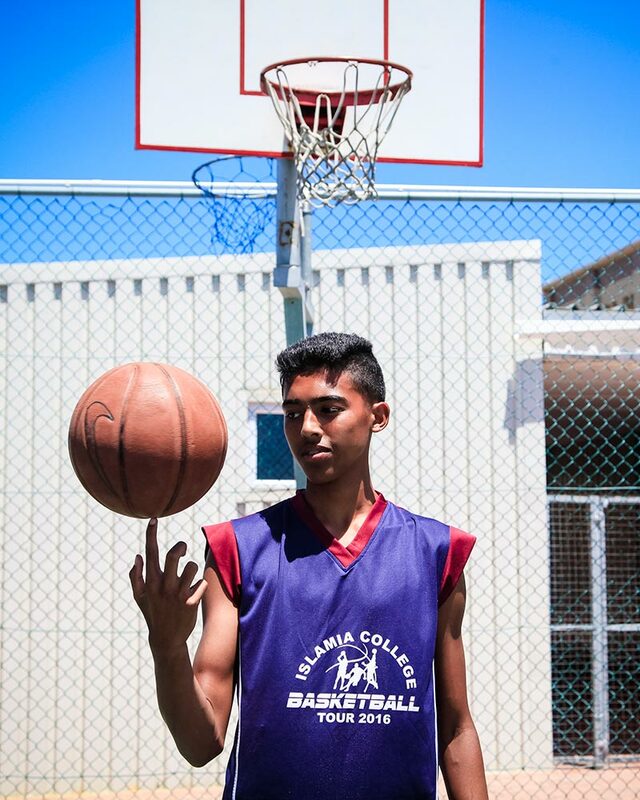 During Winter terms (Term 2 and 3), Islamia College participate in the Cape Town Basketball Association Club and League matches on Saturdays. Each year we produce at least two Western Province players. The age groups for basketball is under 9, 10, 12, 14, 16 for both girls and boys. Cricket is one of our largest summer sports during the season. 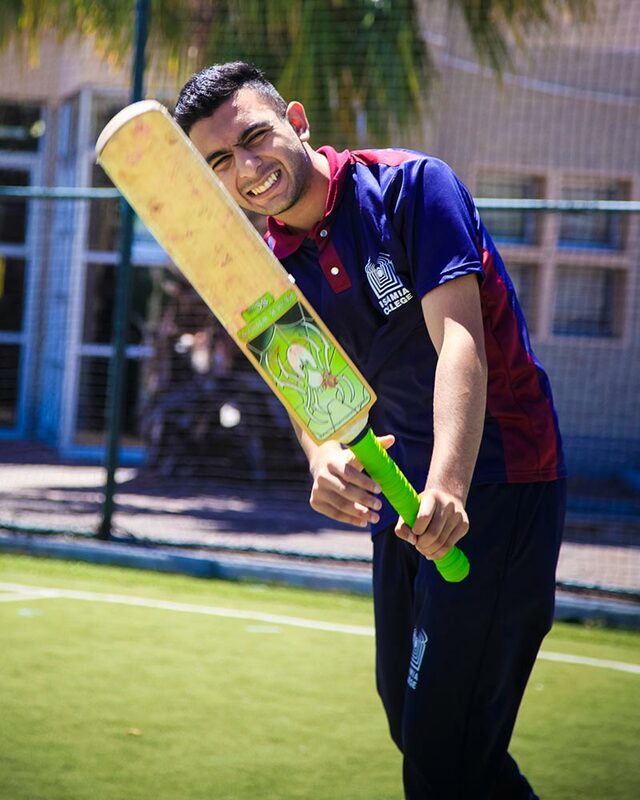 It is thriving with eight Mini Cricket teams participating in the KFC Mini Cricket league on Tuesdays, two junior (Primary School teams) and two senior teams participate in the Western Province Cricket Association League and compete against the schools in our district. We’ve introduced a crossover programme (with a softball) for the boys leaving Mini Cricket and starting Mainstream Cricket (with a hardball). Our juniors and seniors also partake in the annual Western Province Cricket trials. Netball is the biggest sporting code in the girls and primary school. Consistently boasting 6 teams and the progression in the sport has been great with many teams winning most of their games throughout the season. We are associated with the Western Province Netball Schools Association and play in their league and under their banner. Our under 18 rugby team toured Malaysia in September 2015 for the Power Rugby Royale Sevens and came home as the bowl champions. Last year our under 13s were unbeaten and a force to be reckoned with and the junior team is increasing in numbers. Islamia College is associated with the Western Province Rugby Union and play in their league and under their banner. Currently Islamia’’s largest sport boasting 17 teams in all groups and we have re-introduced soccer to the Under 7 players. 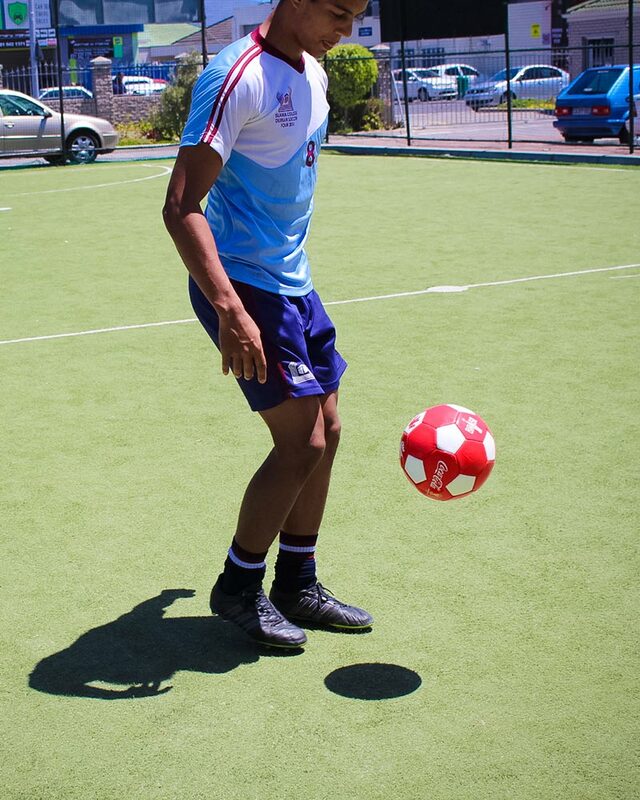 We are associated with SASFA (South African Schools Football Association) and participate in their league. Our boys have been sent to the regional trials and 15 boys were selected to represent the regional team. 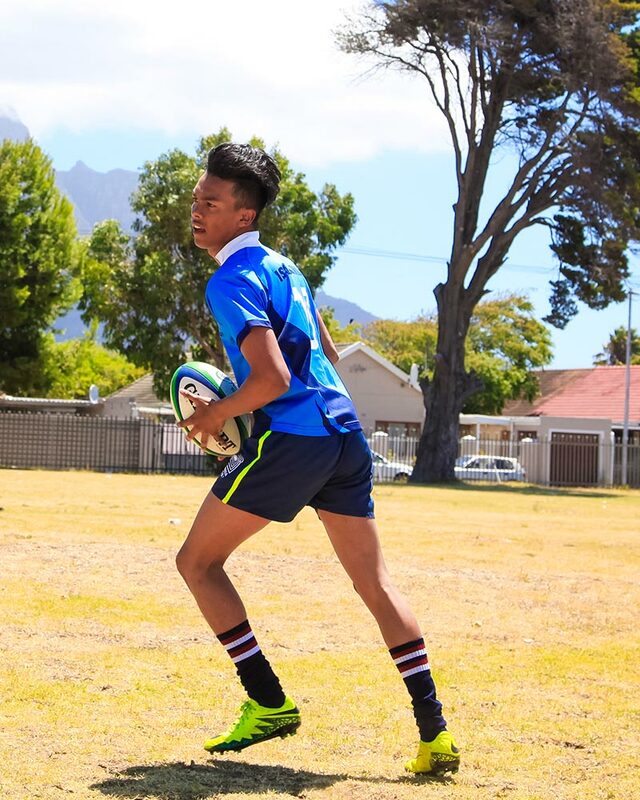 From there, one of our players was selected to represent the Province in the Western Cape team. Golf is a very desired sport amongst Islamia boys. Starting with only 4 learners it has now increased to more than 14 learners. 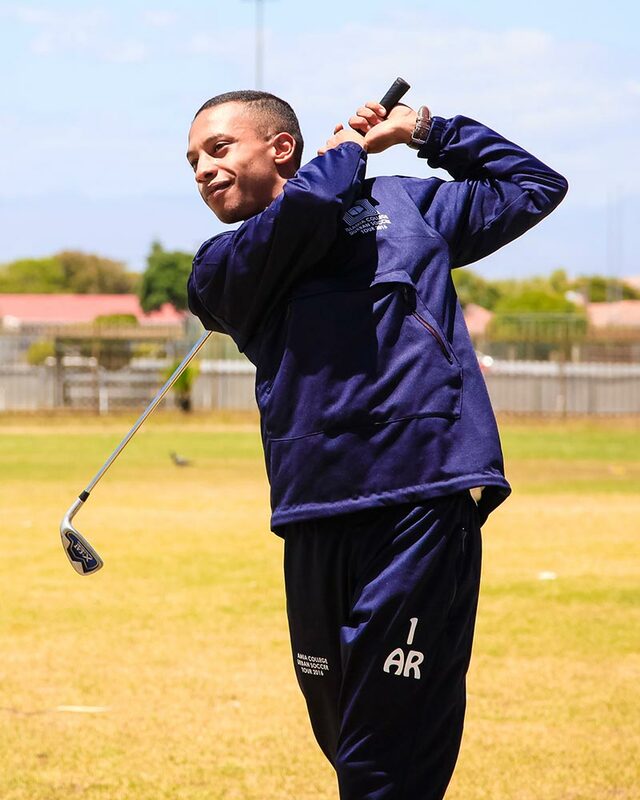 The educator responsible selects the outstanding golfers to participate at events in Cape Town. We utilise The River Club Golf Course for training with the Club providing their own trainers as coaches. 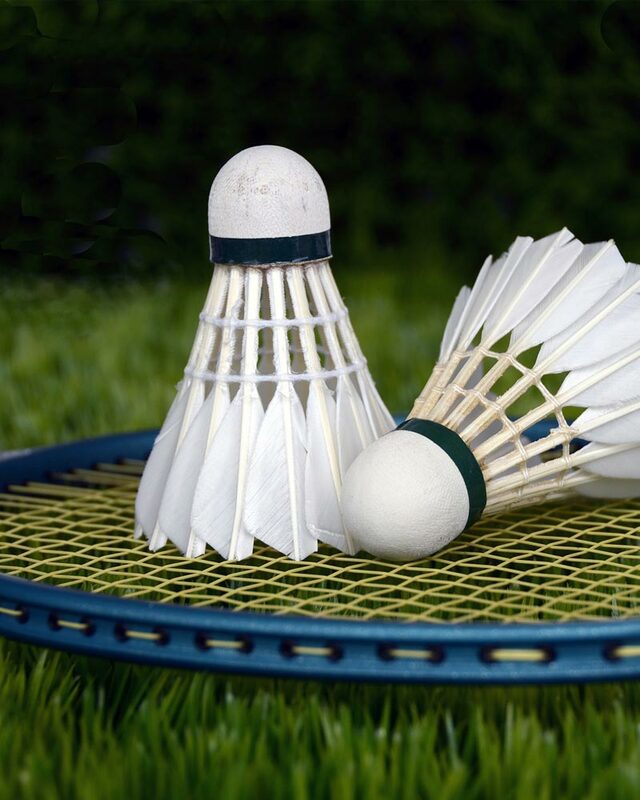 We introduced Badminton to the Girls High School only as the interest in the sport was great. We will be registering our first team to participate in the League and the sport has now increased and student participation has doubled in numbers. We are associated with the Western Province Softball Schools Association and play our home fixtures at Turfhall fields. 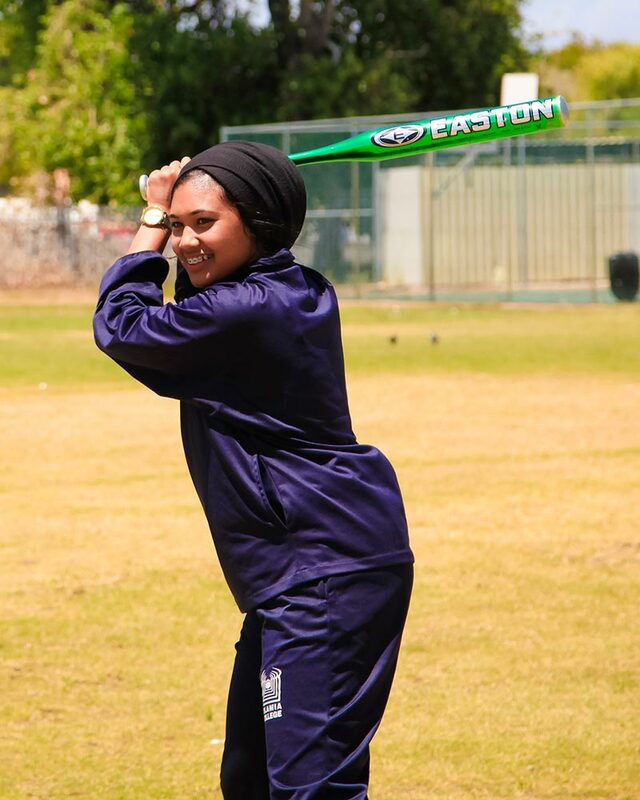 Amongst our successful sports people is Thameenah Karjieker who plays for Western Province Softball.